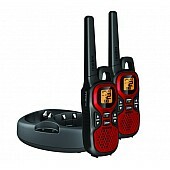 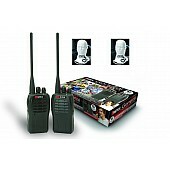 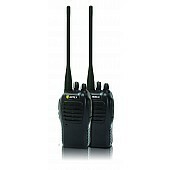 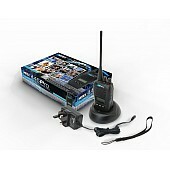 The Mitex Mobi is a UHF high power 2 way mobile radio. 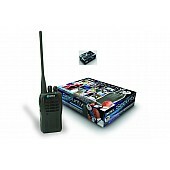 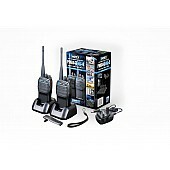 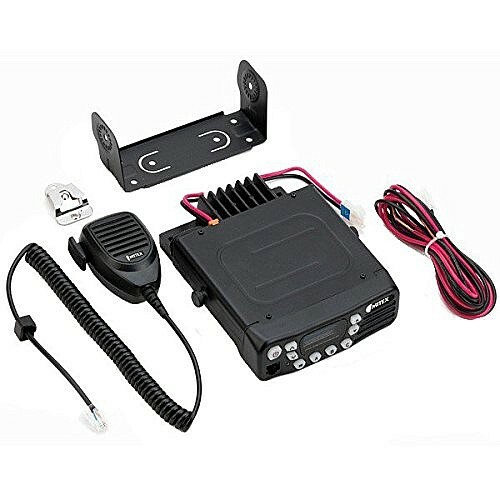 This durable, high quality mobile radio comes with 128 channels and is pre-programmed, ready for out-of-the-box installation (antenna not included).This model adheres to Mitex's strict quality standards and would be the perfect unit for any existing users of the Mitex 5W handheld radios, or indeed anyone requiring 'in-vehicle' communication solutions. 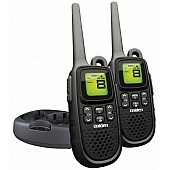 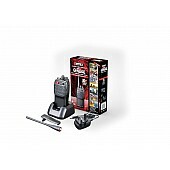 Its functions include multi-scan mode, busy channel lock and a time-out timer. 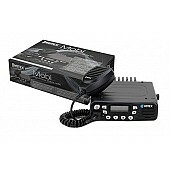 There is also a function to show you channel priority as well as a high/low power output. Once equipped with the antenna (sold seperately), the Mitex Mobi is ready to use as it is pre-programmed and ready for installation. 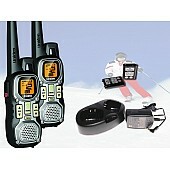 The product is both practical and reliable to give you the perfect communication.